I like Shizo very much! He looks so hot! Thanks for sharing! Thank you for sharing. Really nice scan! Wait-- WHAT?! Is... Is this what it looks like? I-Izaya's sisters? Does... Does this mean... 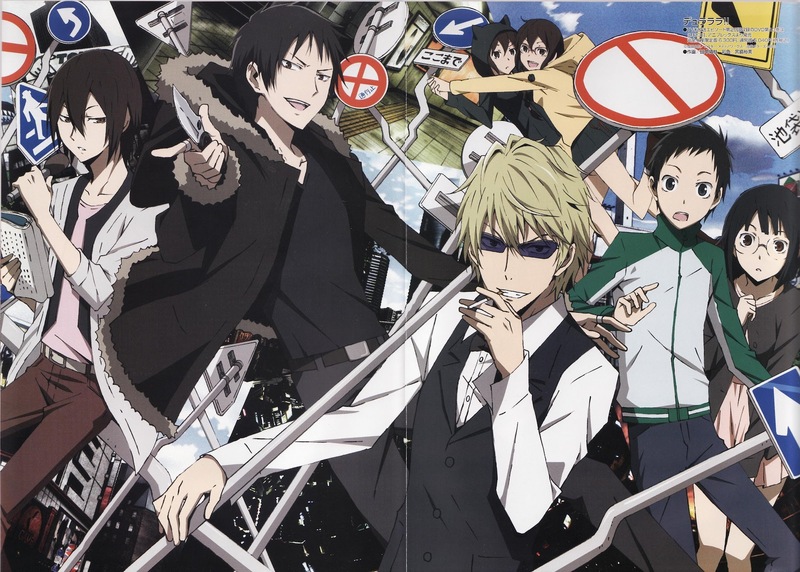 Brains Base is really, truly animating a second season of DRRR! 's anime? !